The dedicated TAB area is equipped with plenty of TV screens for your enjoyment! Sportsbet, Sky Channel, Keno, covering all horse races, all day. 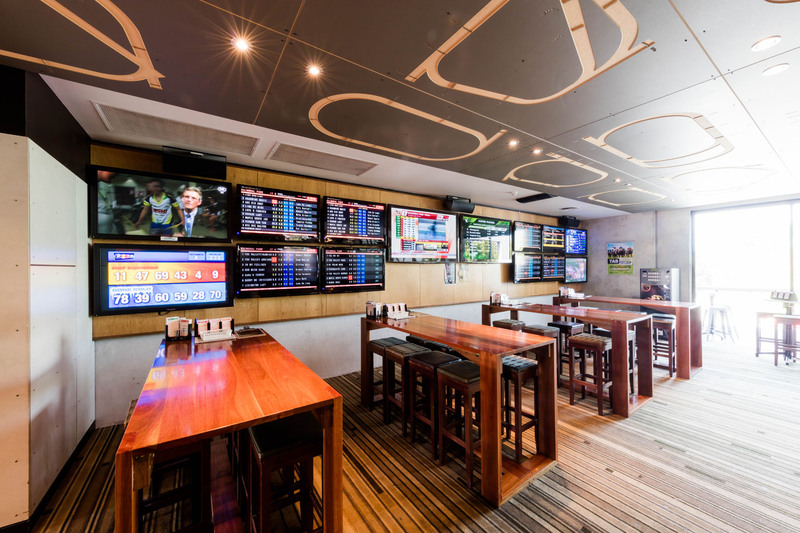 Get your mates together for a buck’s day, or just a weekend punt! If you enjoy a flutter then there is everything you need to win big on the TAB, all you need is that lucky tip! Bottlemart is a modern, well appointed shop with spacious isles offering beer, wine & spirits for all tastes, budgets, and occasions. With a well selected ranged of red & white from all the major wine regions throughout Australia & New Zealand. Large selection of Premium, Craft, Contemporary and Classic beers.